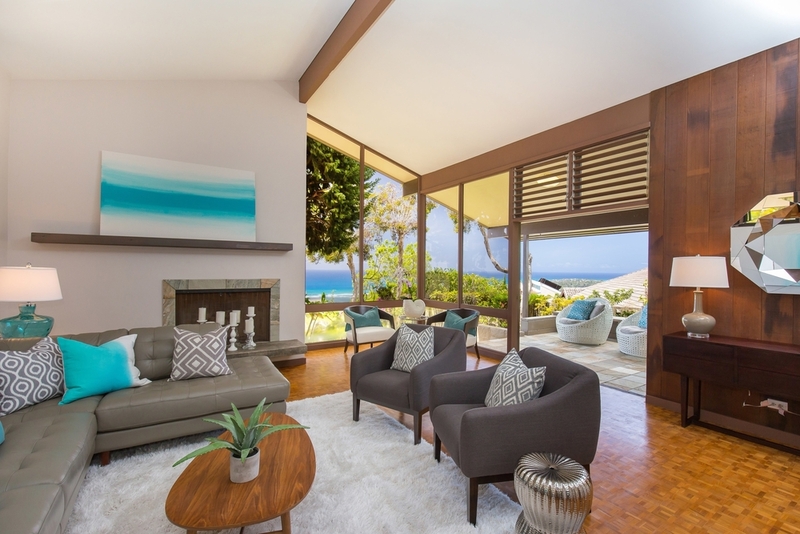 INOUYE I N T E R I O R S is an interior decoration and home staging service in Hawaii for discerning, quality-conscious clients that seek assistance in their design choices for their primary residences, vacation homes, and businesses. This experience offers personal attention through the design process and also provides design resources and products for its clients through special purchases of furnishings, textiles, and accessories. The comprehensive experience is provided in a way to inform, inspire, and assist people through the process of transforming their home or business environment into a unique and personalized expression of themselves and add to their enjoyment of that interior space.